According to a new study, monkeys in Brazil were killed by locals who thought they had the yellow fever virus. In fact, the monkeys were not bearers of that infectious disease, but the Zika virus had made them sick. "This discovery shows the potential exists for Zika to establish a sylvatic transmission cycle in Brazil, which already occurs in the case of yellow fever,” said Maurício Lacerda Nogueira, principal investigator for the study funded by São Paulo Research Foundation - FAPESP. “If the wild cycle is confirmed, it completely changes the epidemiology of Zika because it means there's a natural reservoir from which the virus can reinfect the human population much more frequently." 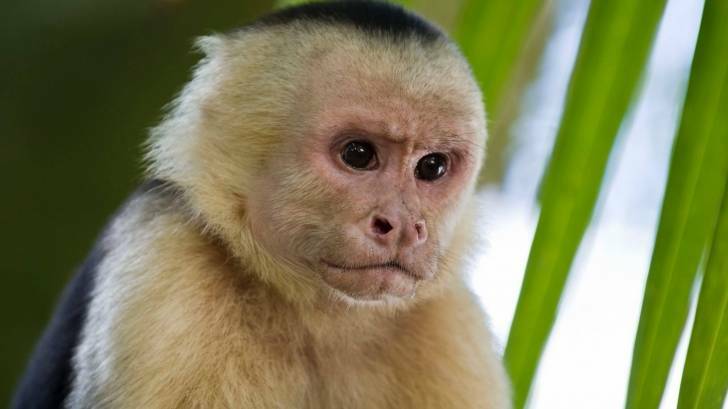 Zika virus was detected in monkeys accustomed to the presence of humans in the state of Ceará some years ago, but this is the first detection in the wild since the ongoing epidemic in Brazil began. The researchers analyzed the dead monkeys and found them to have been infected by Zika in São José do Rio Preto and Belo Horizonte. Whole genome sequencing showed the virus to be very similar to the type that was infecting humans. To complicate this situation even more, during the same week, these researchers collected mosquitoes infected by Zika from the same places as those in which the dead monkeys were found. "We proceeded with the study by experimentally infecting live monkeys with Zika," Nogueira said. "Inoculation with the virus caused viremia [presence of the virus in the blood]. The monkeys displayed behavioral alterations, confirming our initial hypothesis that the infection made them more susceptible to being captured and killed." The study was supported by the São Paulo Research Foundation - FAPESP via a Thematic Project coordinated by Nogueira and the Zika Virus Research Network in São Paulo (Rede Zika). The first author of the article, Ana Carolina Bernardes Terzian, is doing postdoctoral research at FAMERP with a scholarship from FAPESP. For more information visit FAPESP.